It's Facebook Fridays! for September 18, 2015. Do you want to have a subtle, but powerful, positive effect on someone's heart or mind? 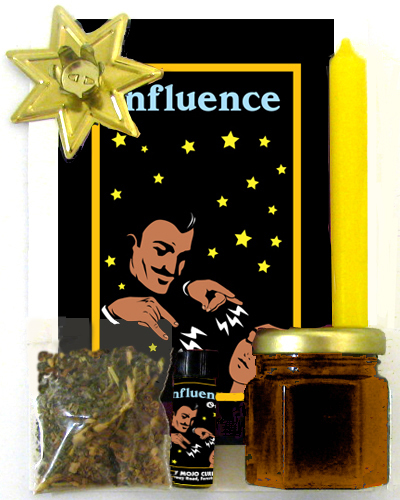 Influence products can do the trick, sweetening their attitudes and swaying their actions in your favour! The Lucky Mojo Curio Company is hosting a random drawing to give away 3 hand-made Lucky Mojo brand Influence Honey Jar Spell Kits, complete with instructions. 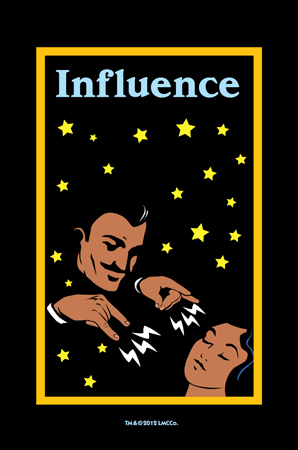 First thing tomorrow morning, we will select THREE winners at random, announce their names here, and ask them to message this Facebook Page with their mailing addresses, so we can send them their FREE Influence products. We have a winner! In fact, we have 3 lucky winners! Our Facebook Fridays! winners for September 18, 2015 are: Eileen Page, Dave Peterson, and Kendra Dawn Gruneberg.